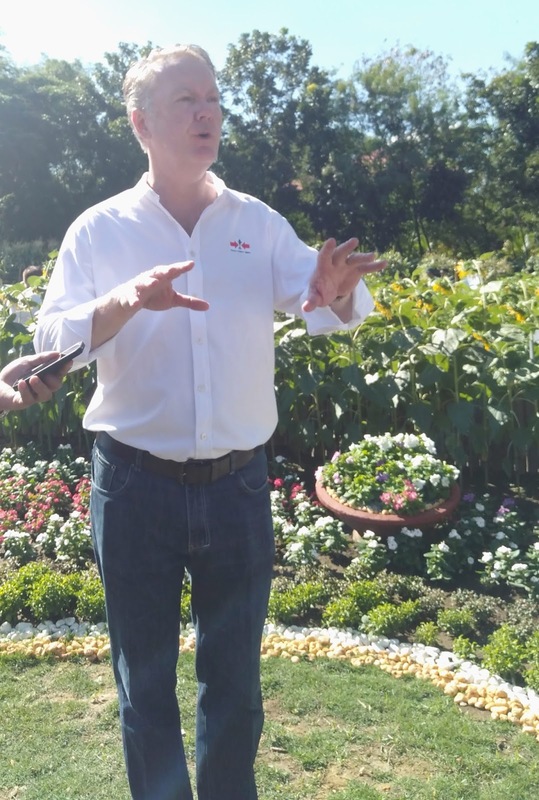 It was a good day for a tour. 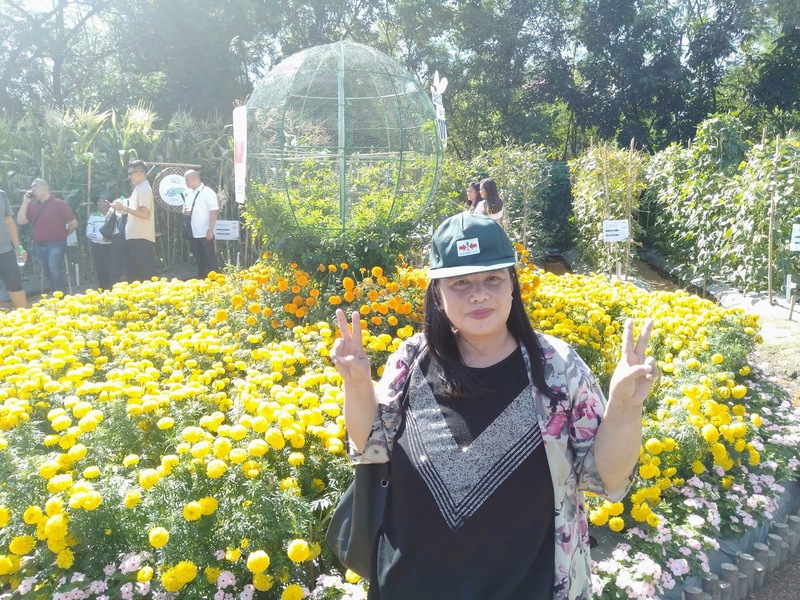 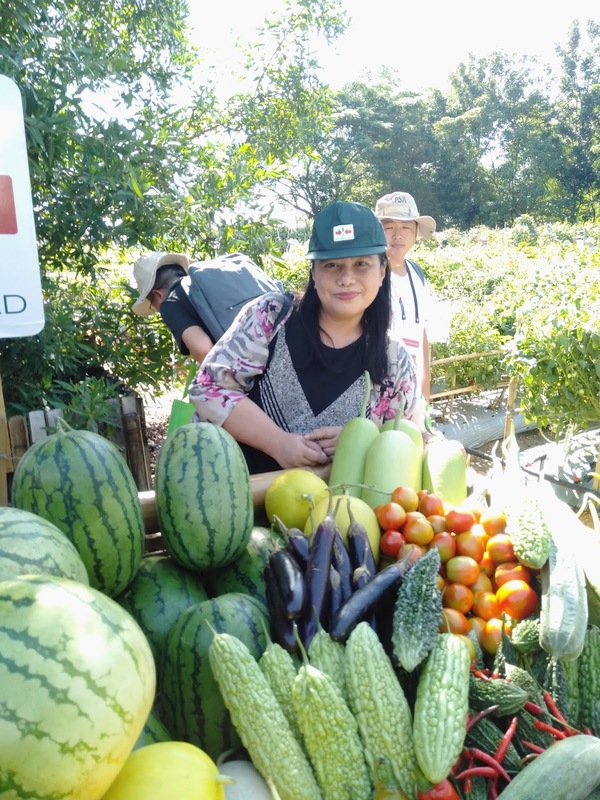 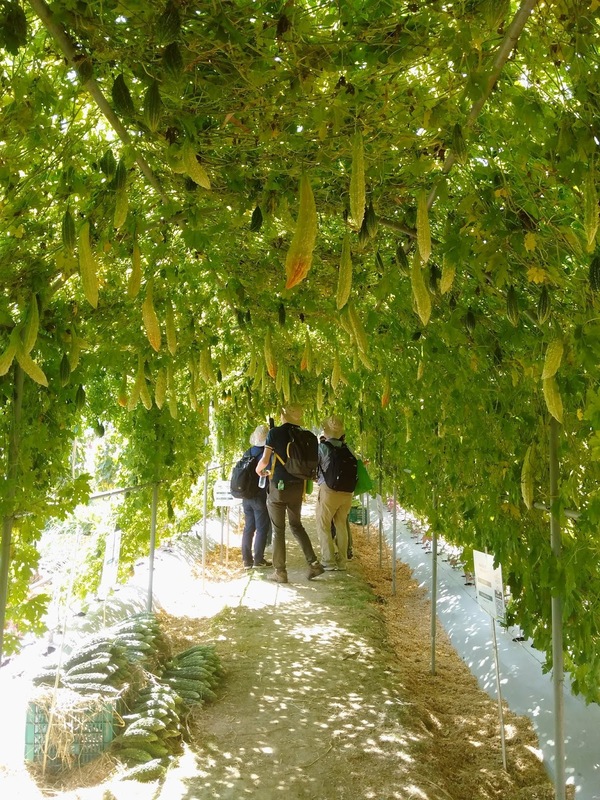 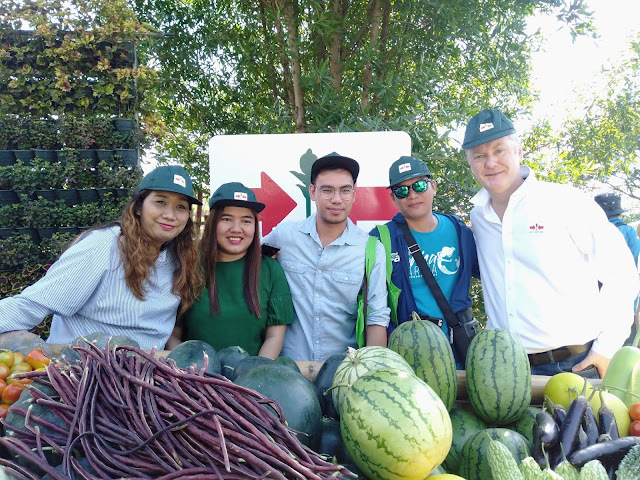 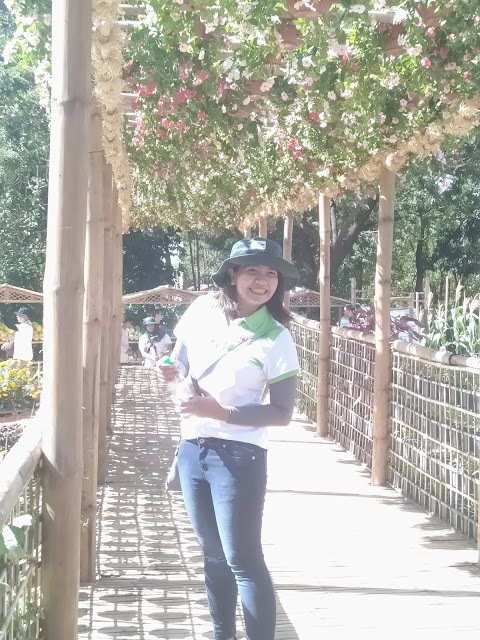 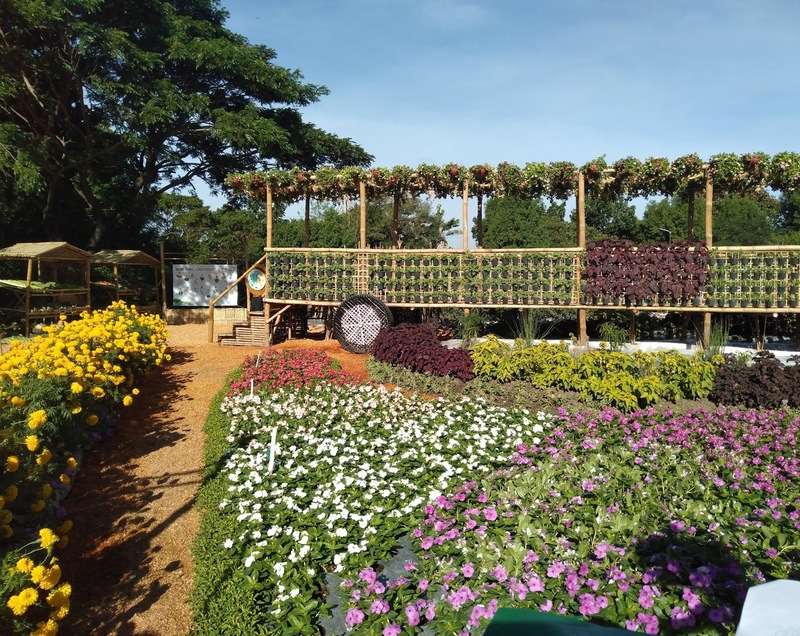 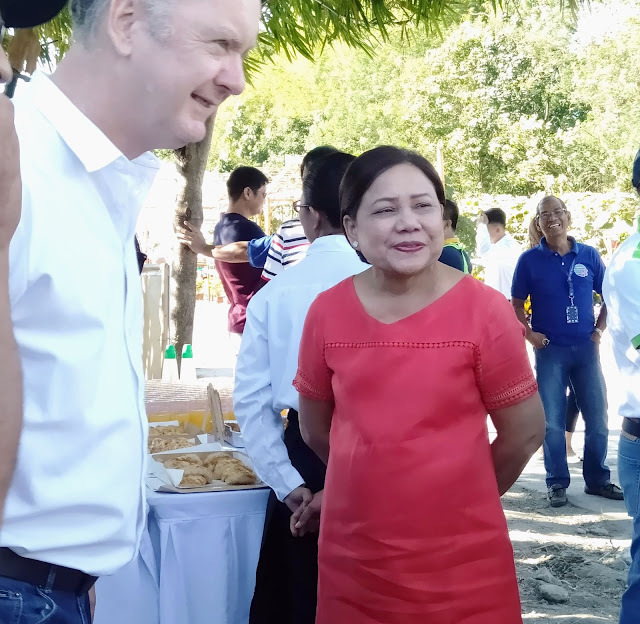 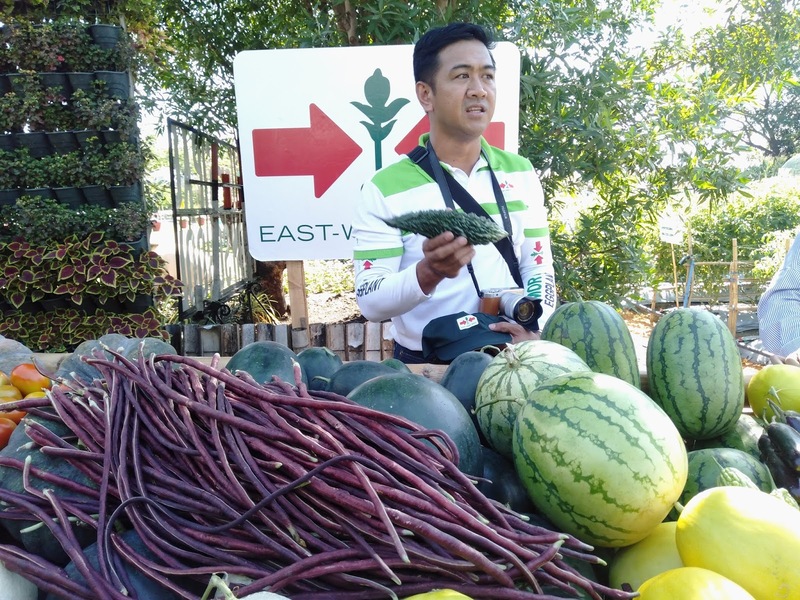 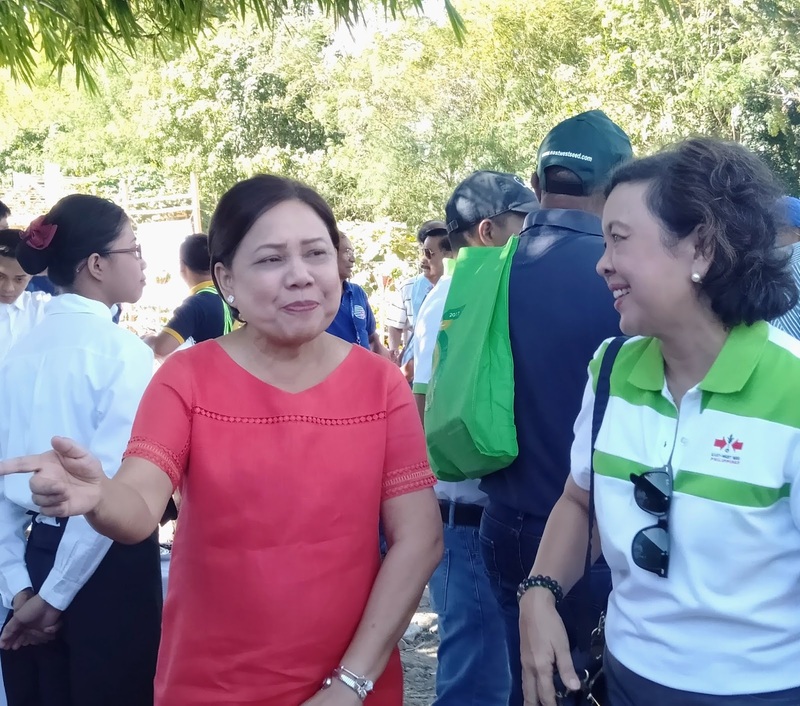 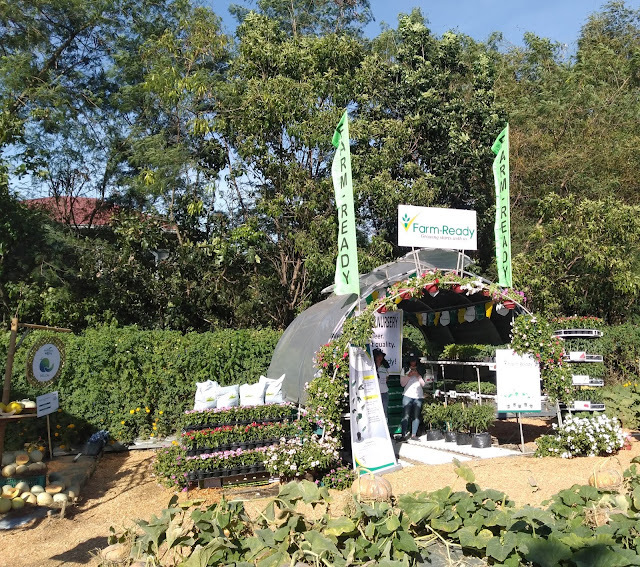 Last November 16, 2018, part of the delegates of the 25th Asian Seed Congress 2018, went on a field demo tour at the East-West Seed (EWS) at the Villar SIPAG Farm in Bacoor, Cavite. 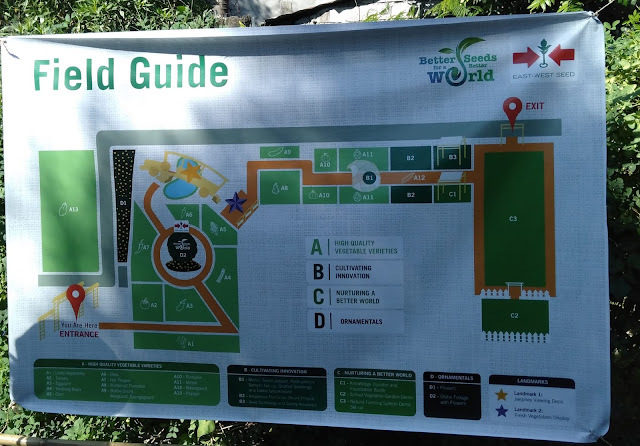 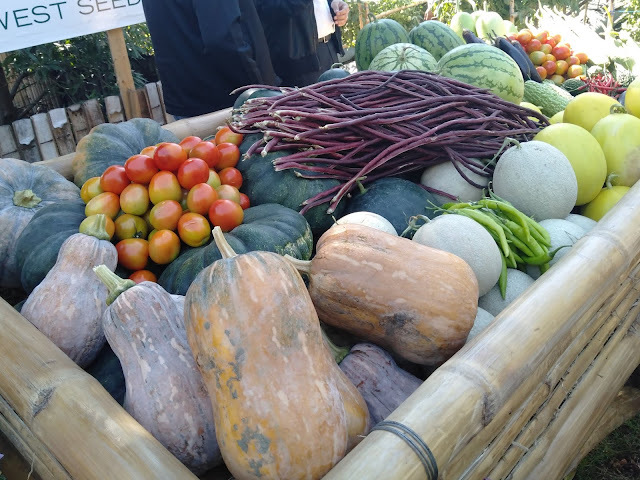 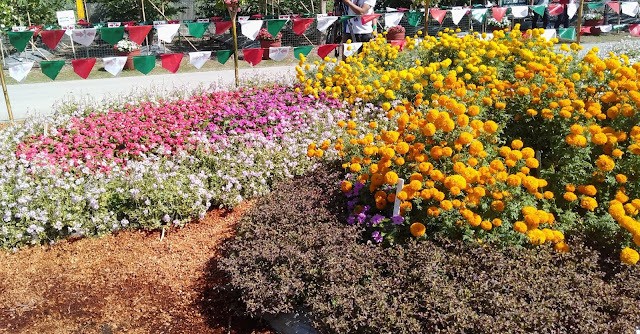 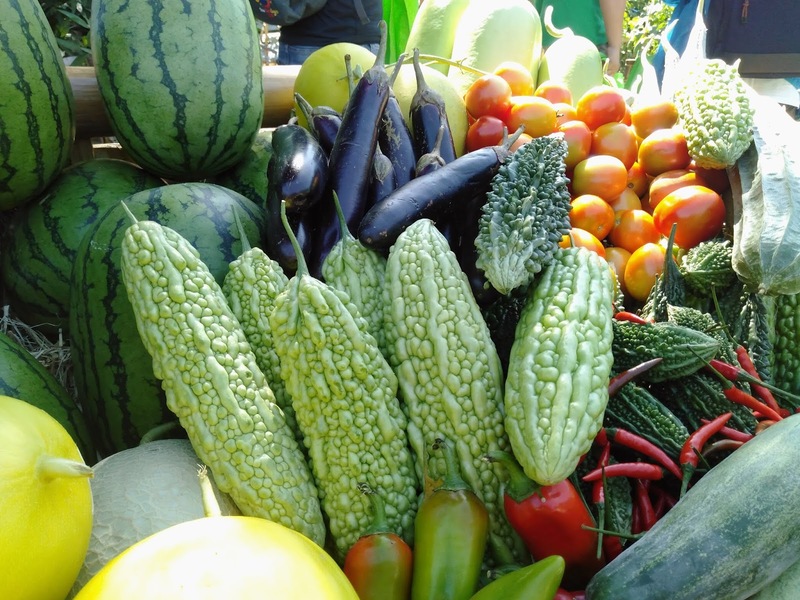 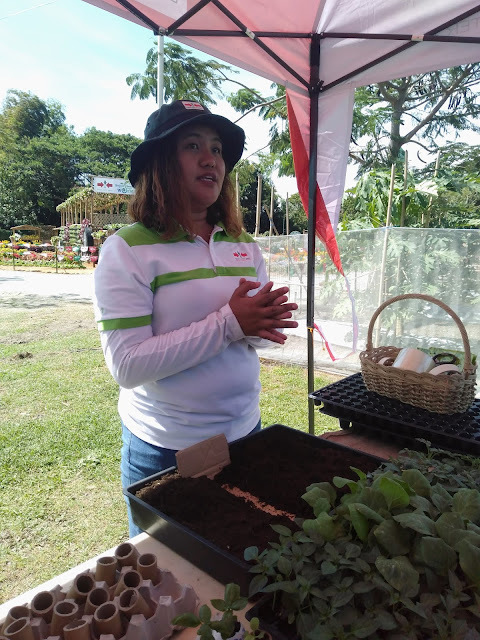 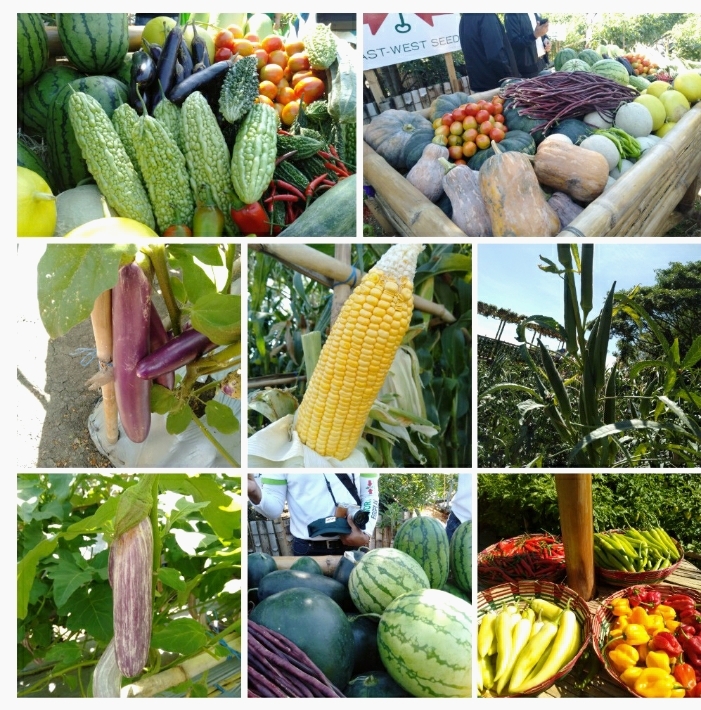 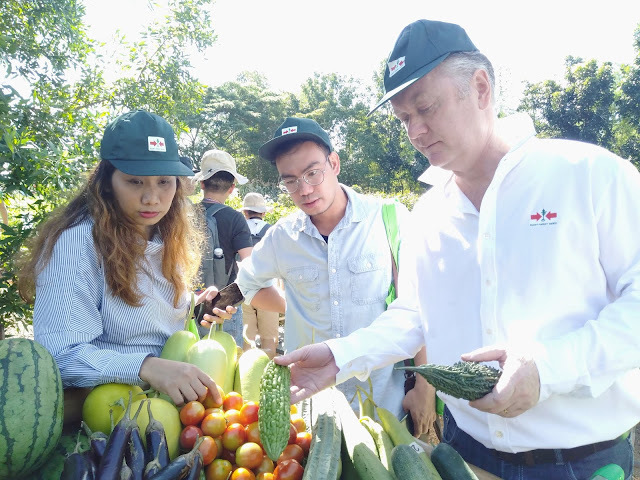 The EWS Demo Field showcases over 100 vegetable varieties to the delegates and media guests which is set-up in a unique ‘Pinoy Fiesta’ format. 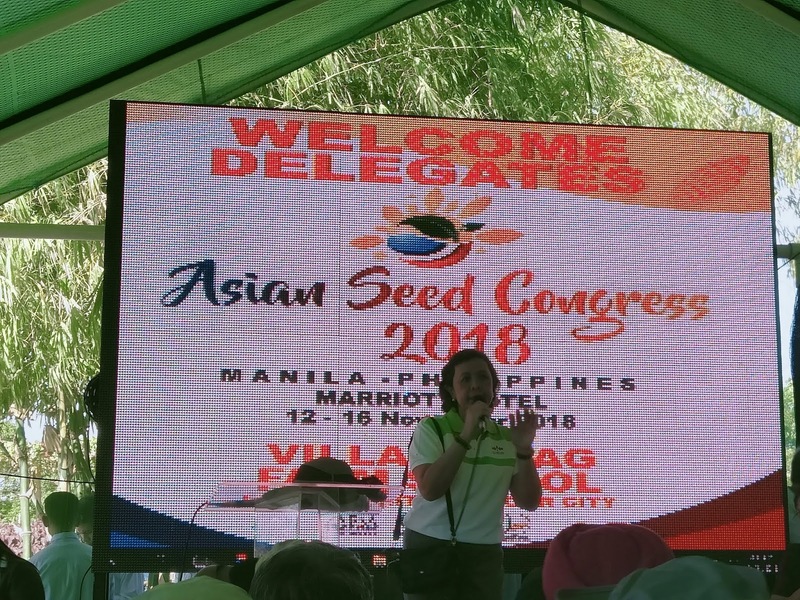 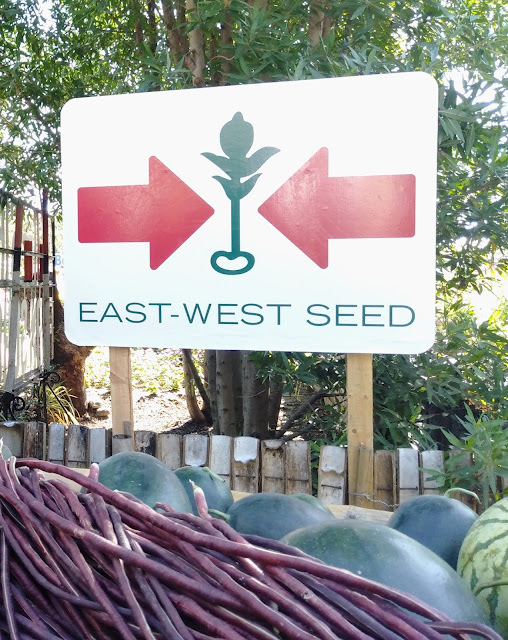 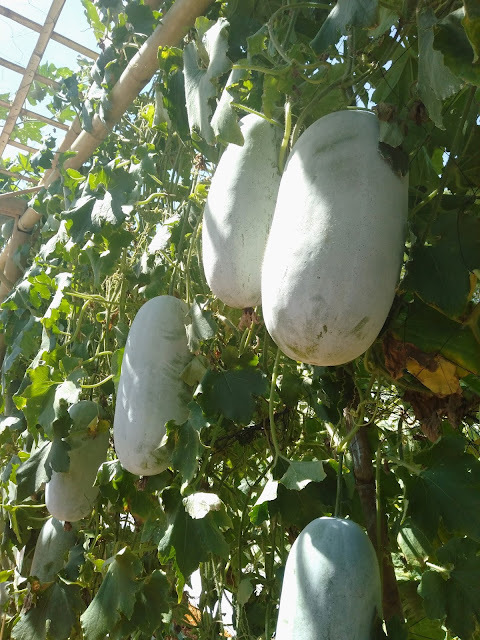 This November 21 to 23, 2018, East-West Seed will also hold Field Days for the public on in their demo fields in Villar SIPAG Farm and in the University of the Philippines – Los Banos. 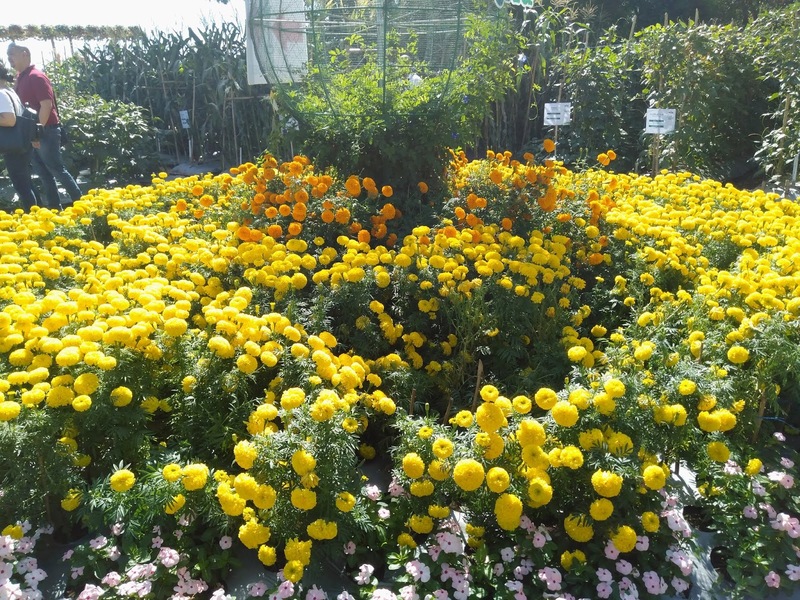 Participants will get to learn more about urban gardening workshops, cooking demos, learning sessions with farmers, and a career day for students will be held during these field days and will be offered for FREE to everyone.